We're proud to announce Berlin's instrumental collective s t a r g a z e have signed to the label, anointing their partnership with the stunning EP Deerhoof Chamber Variations, which will be released on Friday 4th December. 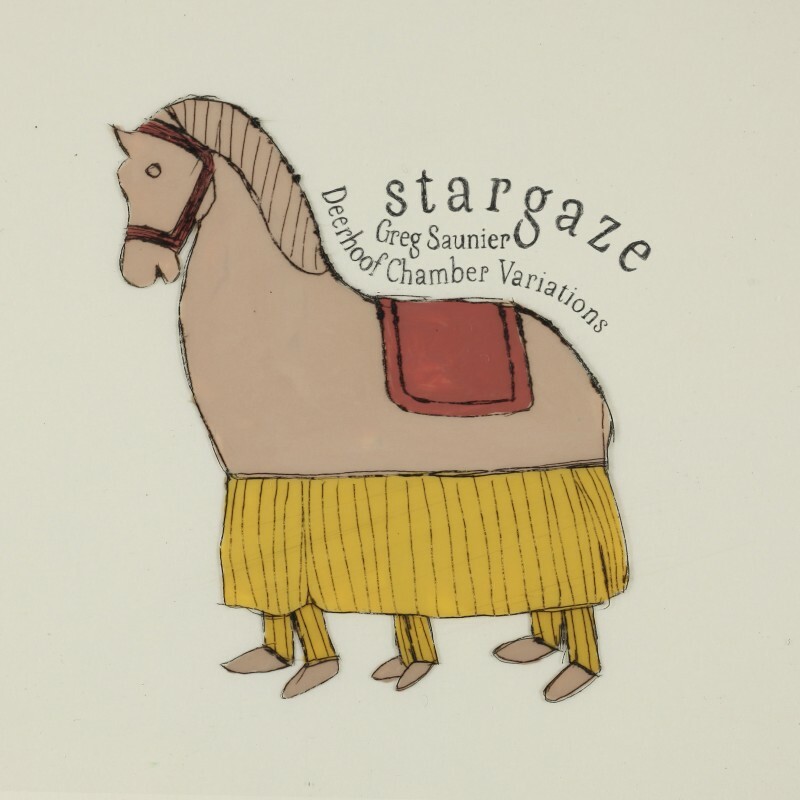 s t a r g a z e adapted this new composition to their particular line-up and the musicians' personal skills, as Greg Saunier produced the album in Berlin in the freezing winter days of December 2015. The intimacy is evident - favouring the dry sound of the Beatles' and George Martin's approach to recording classical ensembles, rather than the lush approach favoured today. From 11-13 December 2015 s t a r g a z e will present another event at Berlin's legendary Volksbühne theatre, 's t a r g a z e orchestral', premiering new collaborations with Villagers, Iceage and A Hawk and a Hacksaw as well as presenting a wide range of current, old and modern classical music by The National's Bryce Dessner, David Longstreth (Dirty Projectors), Mica Levi (Micachu and The Shapes), Jonny Greenwood (Radiohead), Johann Sebastian Bach, Béla Bartók and György Ligeti. Pre-order 'Deerfoof Chamber Variations': iTunes / 12"